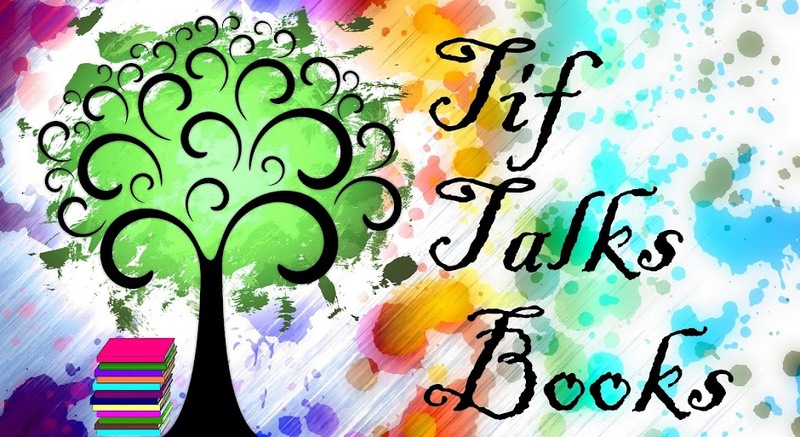 Welcome to my first Wordless Wednesday! I have always enjoyed sharing and viewing pictures, so I thought it was about time that I jumped on the Wordless Wednesday bandwagon. 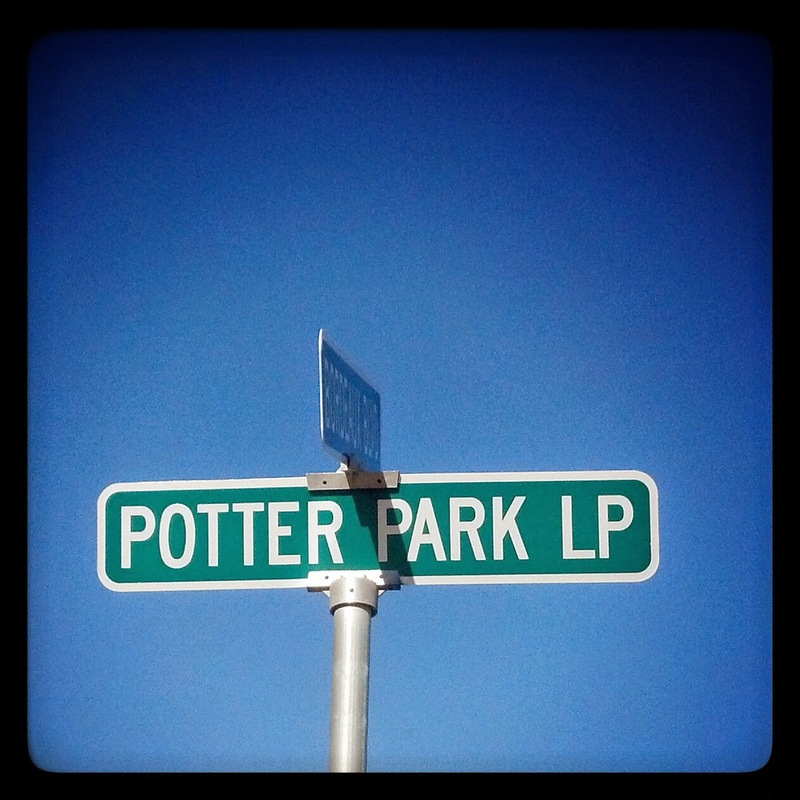 And for my first one, I bring you some pictures of "Potterville" located in Missoula, Montana. My dear friend Becca from I'm Lost in Books shared this little Buzzfeed article with me and as soon as I saw it, I knew I had to visit. Enjoy! Would you want to visit or live here? Jenna Papaleo ... 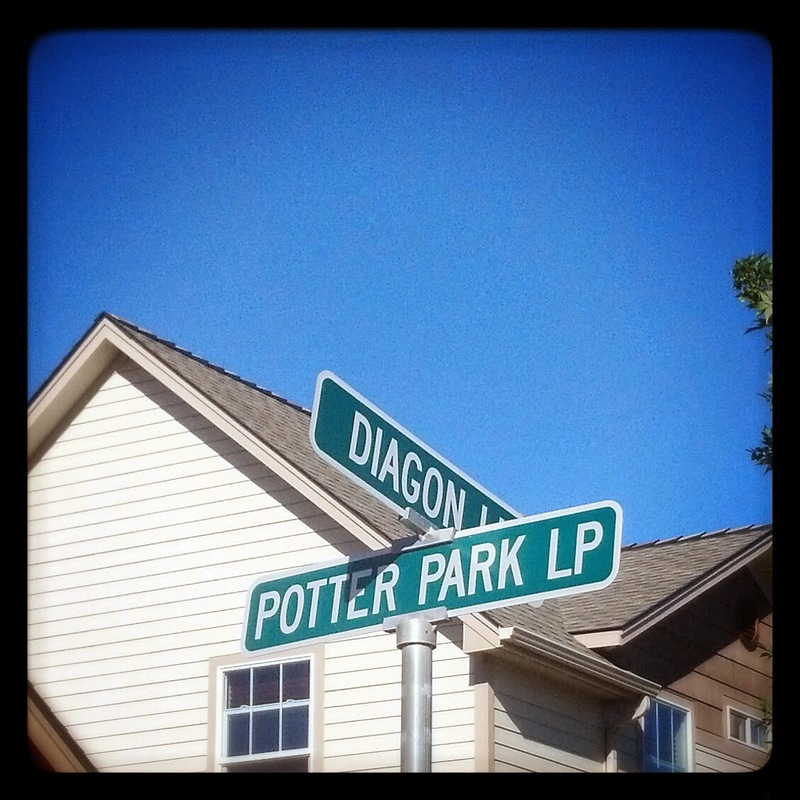 I think it would be so cool to live on Diagon Lane too!! It was by far my favorite! Tanya @ Moms Small Victories ... I know, right?!? Fun! 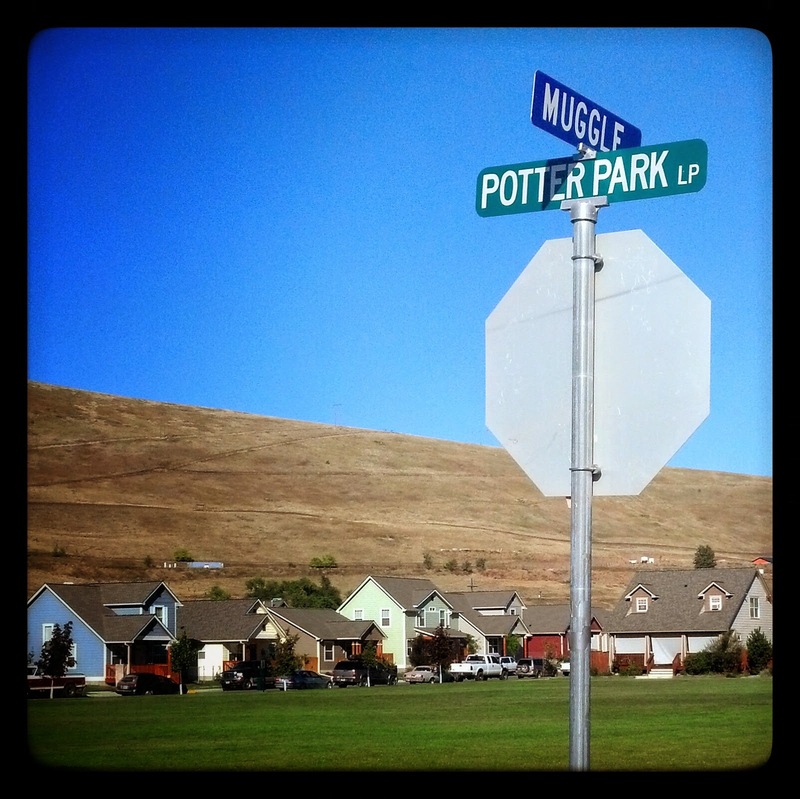 We have a neighborhood across from ours with several Harry Potter named streets. I always thought it would be fun to live on one of them. SuziQoregon ... Me too! Now, I just need to find more time to view all the other amazing posts from everyone else! writersideup.com ... Thanks for the heads-up on the pdf! I'm way behind in my blog reading these days, but I will definitely make it a point to check this out! Tasha Brandstatter . . . I did! How could I not?!? Awesome! 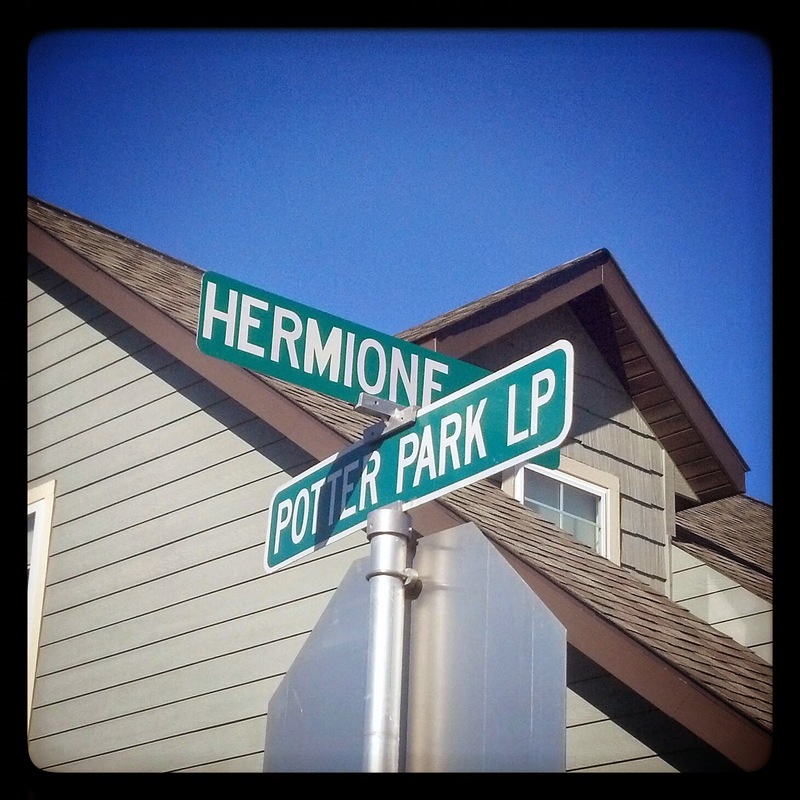 I need to add this to my Bucket List if I ever get to go to the West. 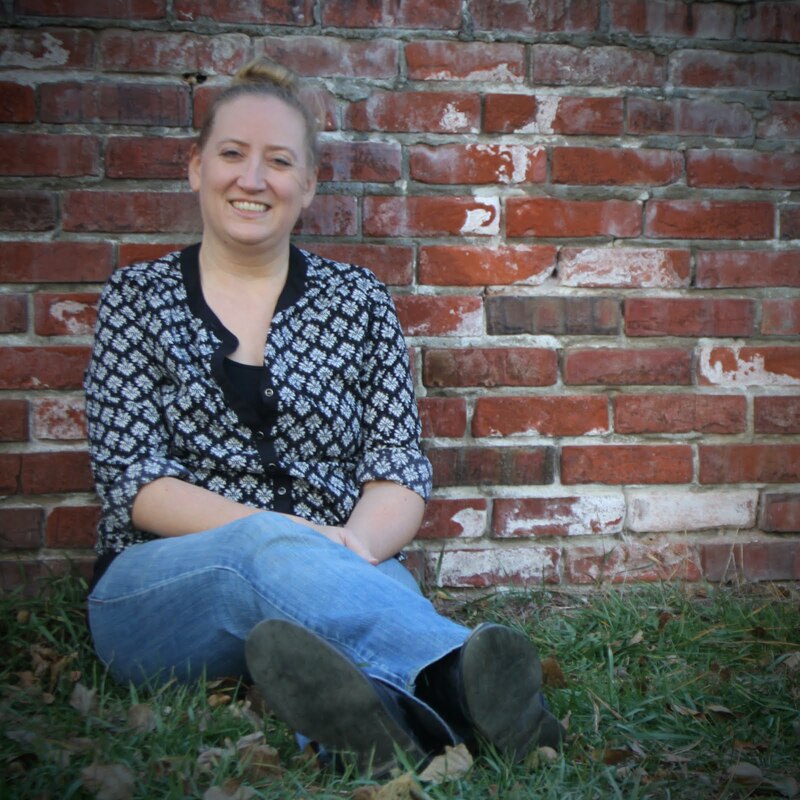 Becca Lostinbooks ... Yes you do! And then, we can visit with each other in person too! Jenny @ Reading the End ... It really, really was!